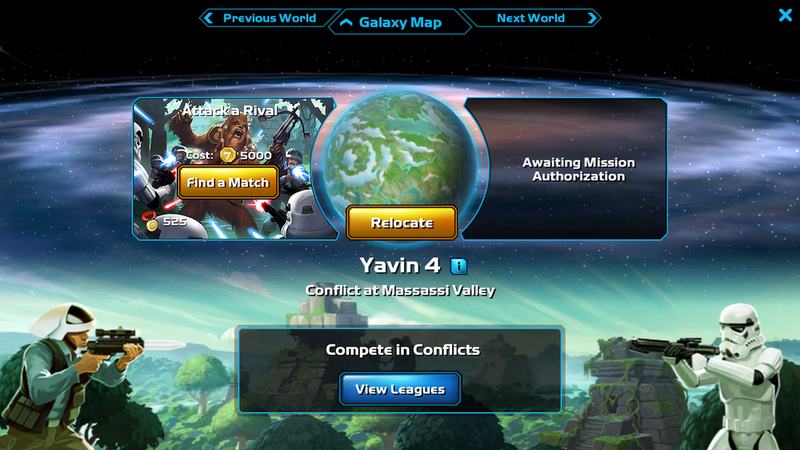 Contributed to four major game releases as a front-end Unity engineer on Star Wars: Commander, a mid-core real-time strategy game for iOS and Android, including Worlds in Conflict, the game’s largest update to date. 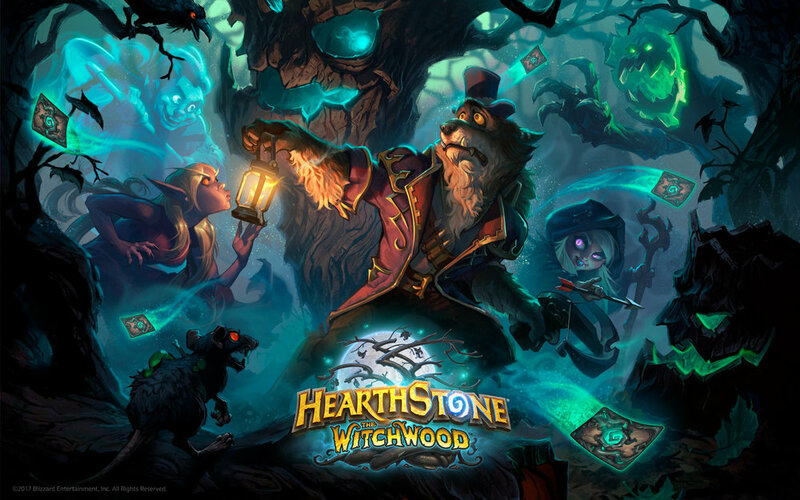 Led the design and implementation of a system for earning cosmetic upgrades to a player’s avatar to incentivize player vs. player elder game content. 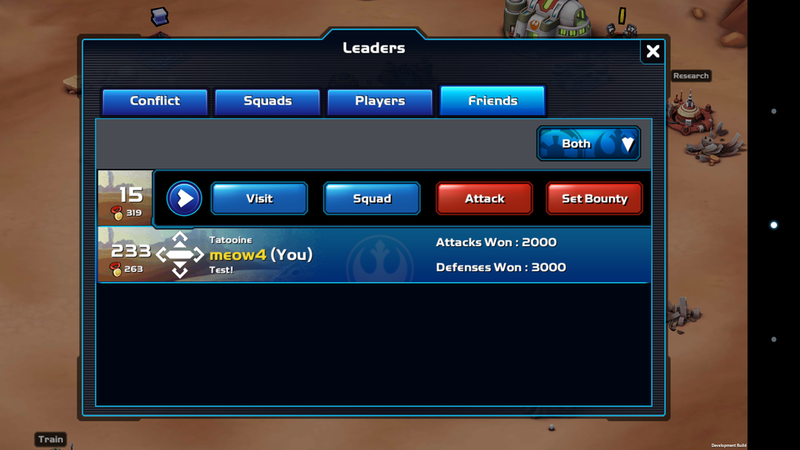 Won best in show at the 2015 Star Wars: Commander Hack-a-thon for a system for placing bounties on opponents for other players to carry out. 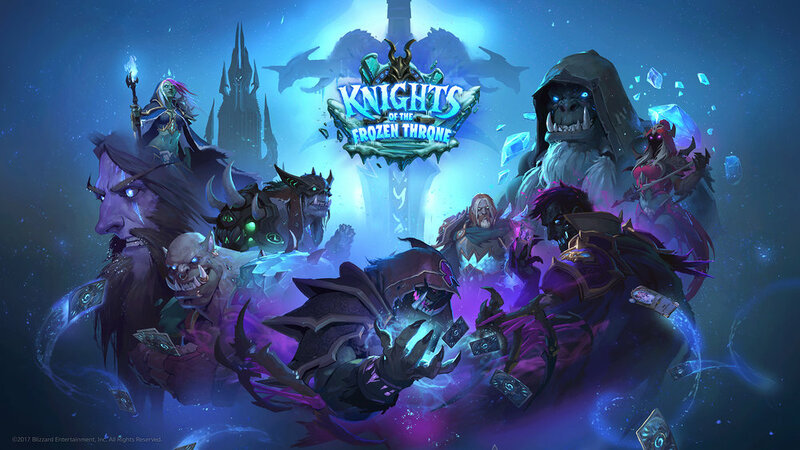 Worked across many different aspects of the game, including PvE, PvP, UI, chat, and leaderboards. Investigated and resolved many bugs in the code base, some of which existed since launch. Participated in daily scrum, sprint planning, and sprint retrospectives. Created and resolved tickets through Jira and managed code changes through Git. A system allowing players to earn cosmetic upgrades to their avatar to incentivize elder game PvP content. Inspired by Diablo 3's Paragon system, players earn a rank based on the number of total PvP battles they've won. The higher their rank, the more complex their avatar icon becomes. 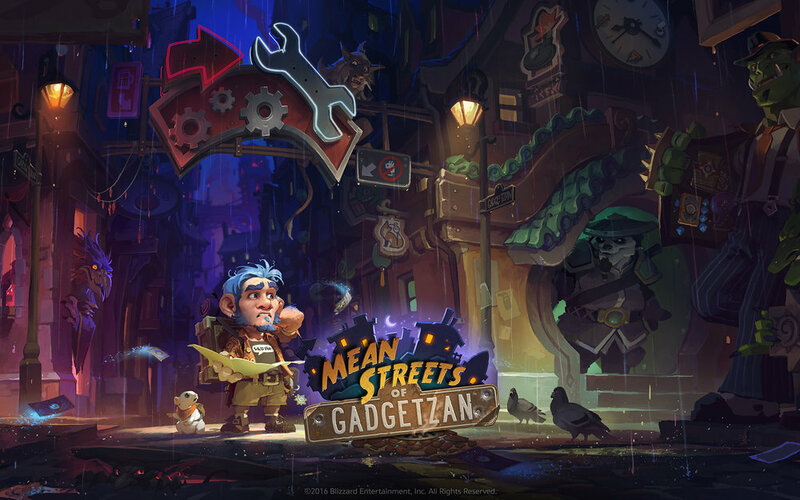 The project ultimately became a feature in the live game. I designed and implemented the system, including a utility to check and display the ranking of players, displaying a celebration when a new upgrade is earned, handling returning user flow for cases when an upgrade is earned while the player is offline, and methods to assist QA testing. Winner of "Best in Show" at the 2015 Star Wars: Commander Hack-a-thon, this project was a system for placing custom bounties on opponents for other players to carry out. 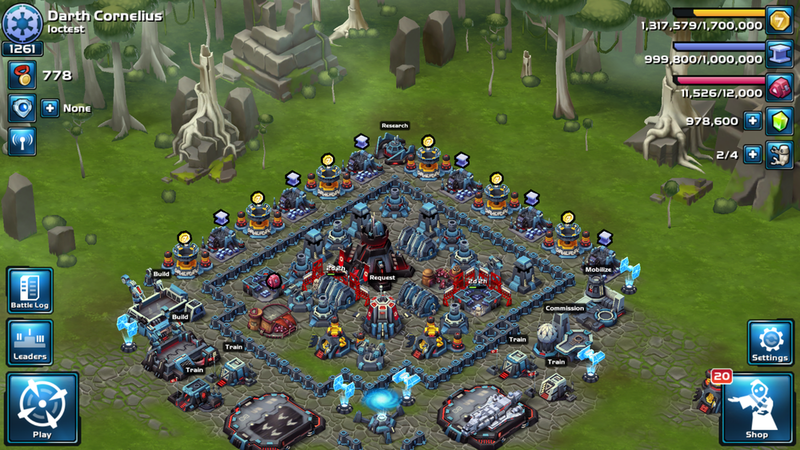 The system gave players a new way to interact with each other, while simultaneously serving as a resource sink for the various currencies in the game. I implemented all the front end requirements of the project, including displaying new UI elements and interfacing with new back-end commands that supported this new form of currency exchange. 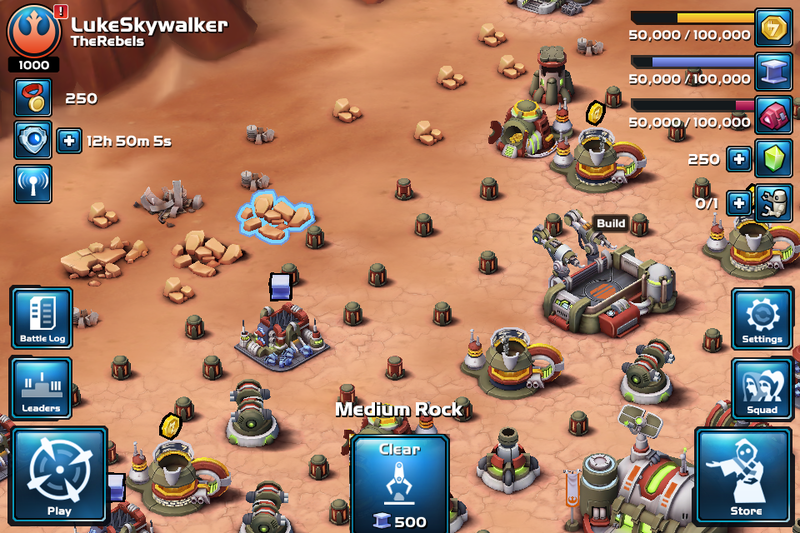 An extension of the Commander's existing "clearables" system, in which players can clean up rubble on their bases for a chance to collect crystals, a currency traditionally earned through in app purchases. 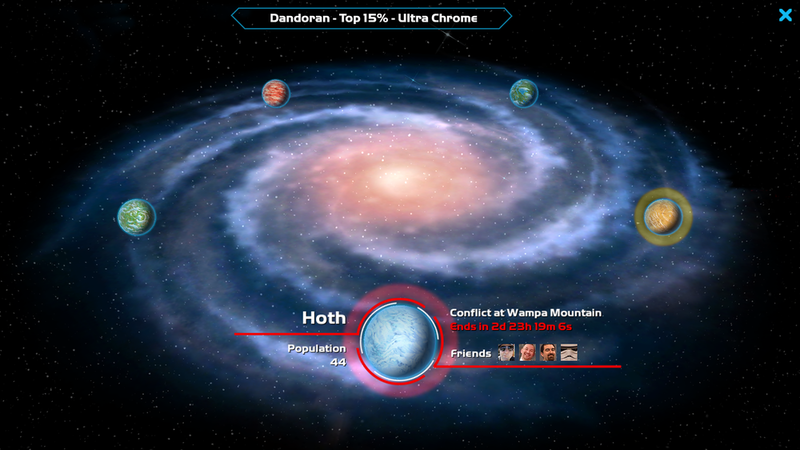 This system would add a chance for players to collect droid parts from rubble. 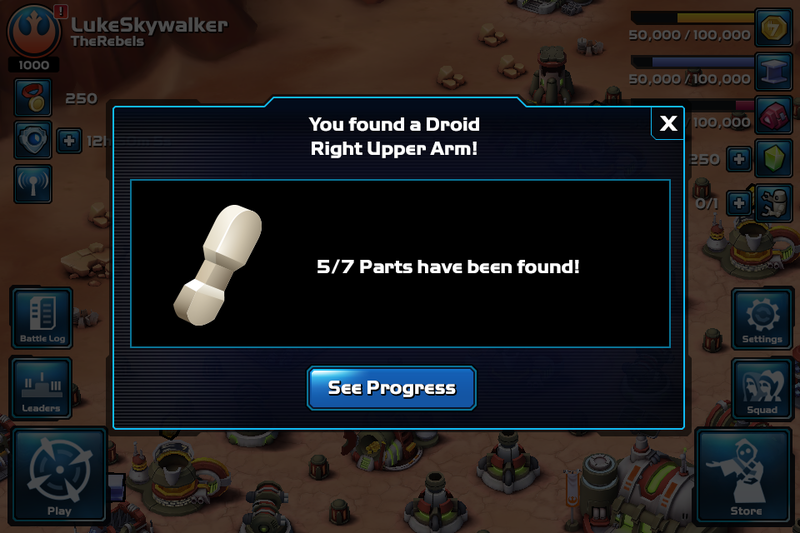 If players collected enough parts, they would be able to construct a free droid, the game's worker unit. I implemented all the front end requirements of the project, including the allocation of parts, an interface for managing the parts you've collected so far, and a celebration screen for when enough parts are collected to build a droid.